These cookies are my mom’s favorite. 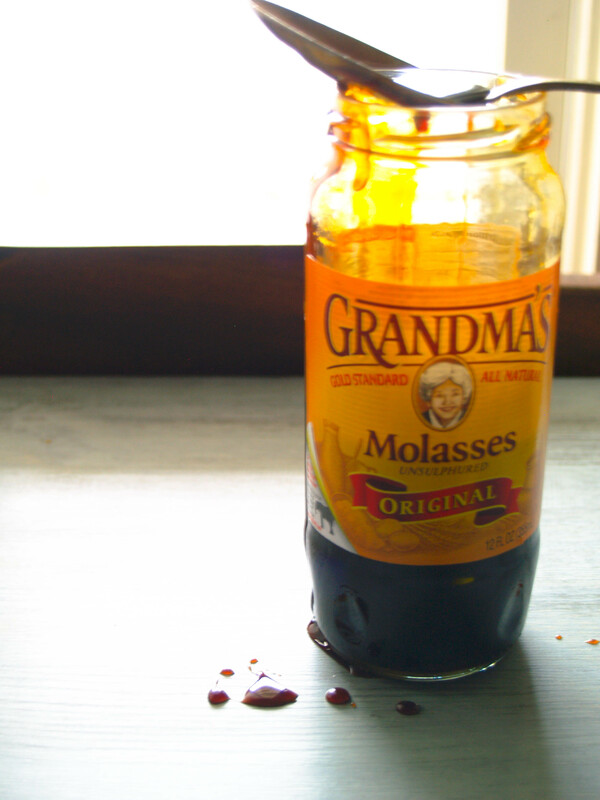 When she was little, she would secretly go into her grandmother’s pantry, unscrew the lid of the dark, sticky liquid gold, take her finger and dip it into the molasses. I can imagine the look on her little face as she devoured the contraband lick by lick in the dimness of the pantry. Whenever my sister and I worked at a café in Orlando, we ordered these special ginger molasses cookies for the store. Instead of selling the cookies, the staff ended up gobbling them down within a matter of seconds. Any time an order of these delectable, dark brown cookies came in, my sister and I brought a box home to mom. We would all sit down, relax and enjoy a cup of Community Coffee with these little bundles of joy. 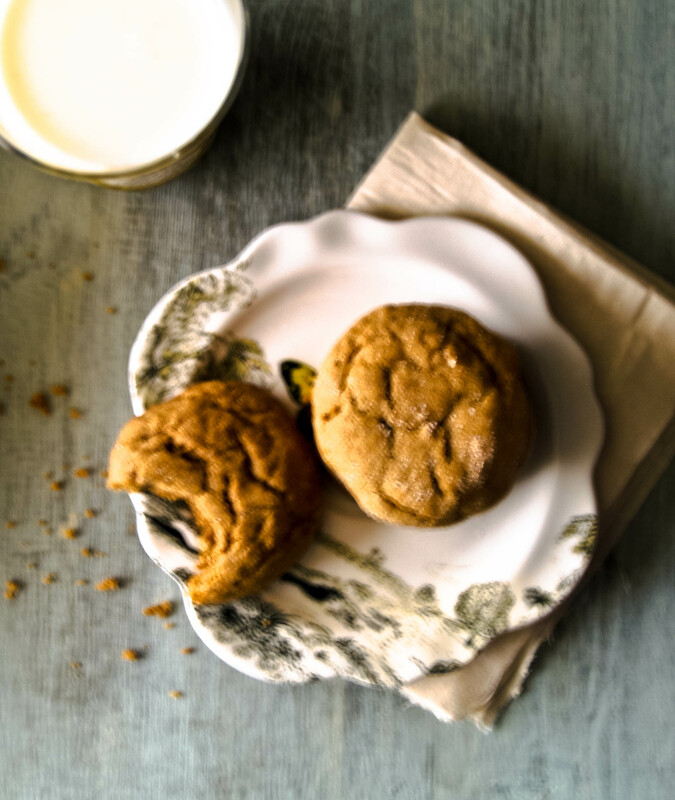 My mom’s face would always be full of happiness and a little mischief after eating these ginger molasses cookies. Whisk flour, baking soda, salt and spices together in a bowl and set aside. Cream together the brown sugar and butter. Once the ingredients are creamed together, add egg and molasses. Mix together. Scrape down the sides of the bowl and mix. Slowly add the flour mixture a little bit at a time. Make sure that all of the ingredients are incorporated before adding more flour. Once all of the flour is in the dough, form the dough into balls with a tablespoon. Roll the dough in the granulated sugar. Place on a cookie sheet covered with parchment paper. Bake for about 13 minutes until the cookies are slightly golden and cracked on top. Immediately place the baked cookies on a cooling rack. Enjoy!